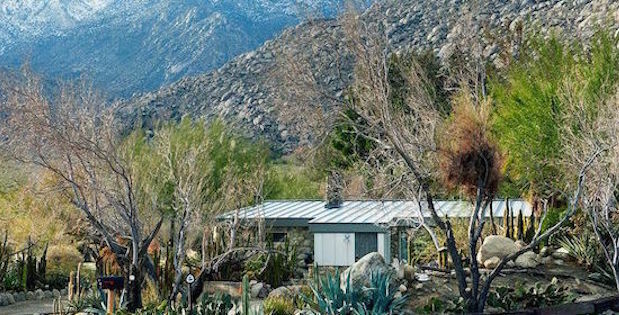 A Dream Home With Unlimited Wildlands At Your Front Door! 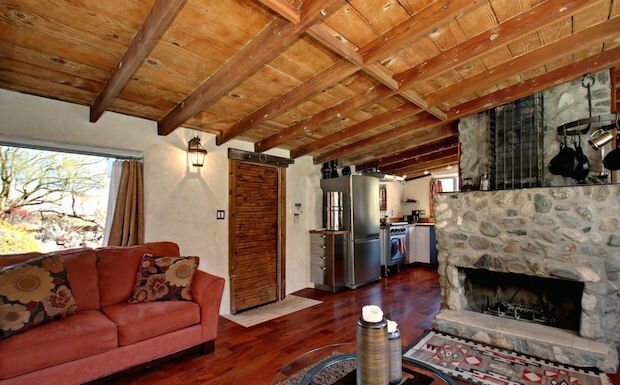 This is an exclusive offering of a beautiful private cabin home located at Falls Creek Road, Whitewater, now at a listed price of $459,000. 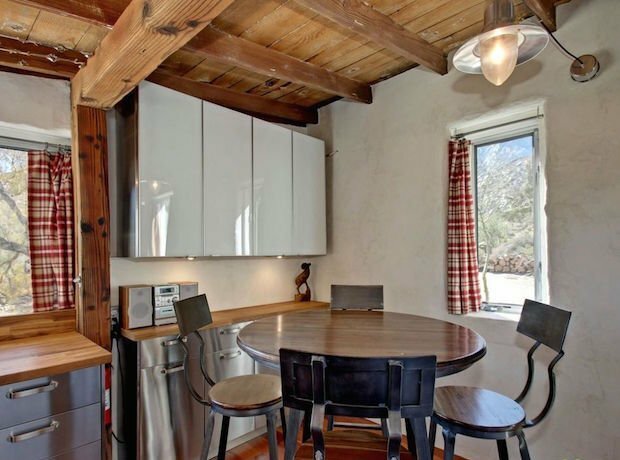 If living in the Snow Creek Canyon has long been your dream, this might be your chance. 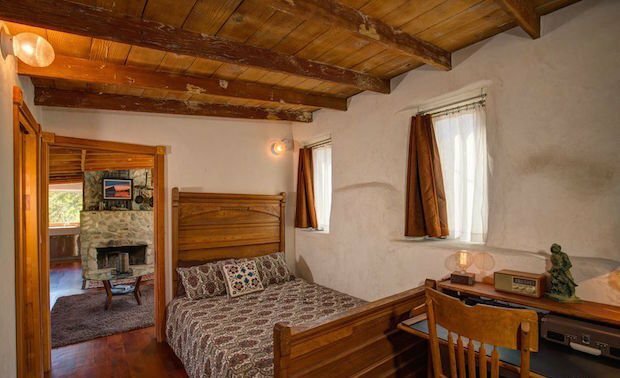 A Snow Creek treasure, also known as ‘Hermit Springs’, the stone homesteaders cabin is covered in solid mesquite floors and features a custom travertine Romanic style bathtub with a dual rain showerhead fed by fresh spring water. 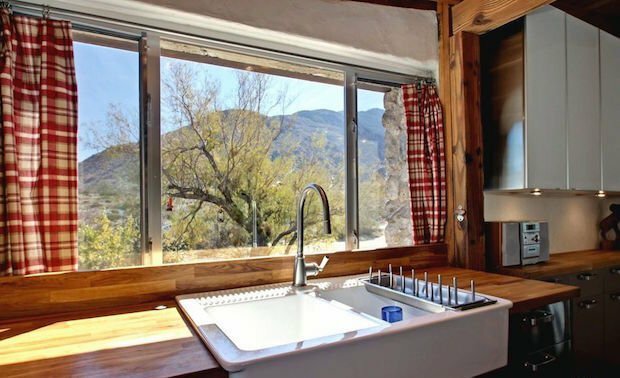 Built in 1950, the 714 sq.ft home comes with a master bedroom with attached bathroom, a spacious living room with large windows and a stone fireplace as centrepiece, and a modern well-equipped kitchen. 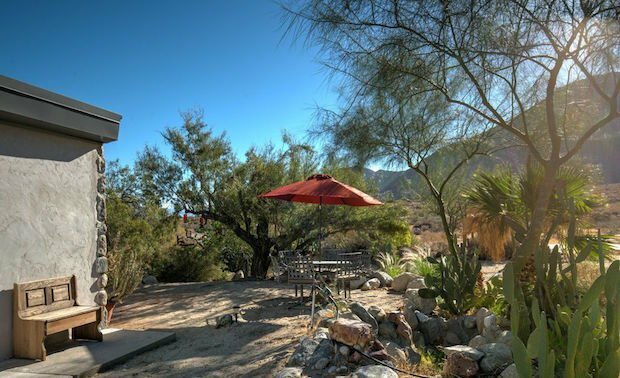 Every little detail has been thoughtfully created in this natural setting close to the resort city of Palm Springs.